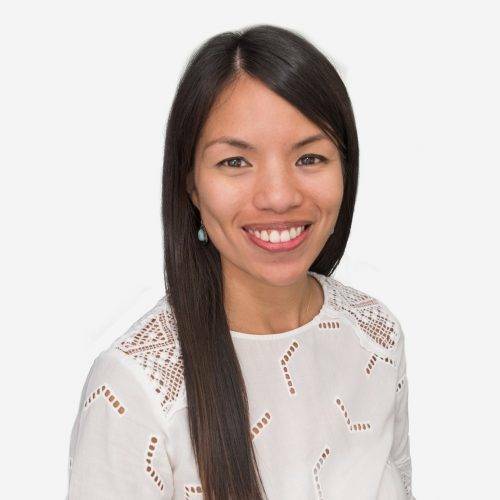 Charisse joined NGO Recruitment in 2016 and provides invaluable administration and marketing support to the recruitment consultants. She has over 10 years’ marketing, training and administration experience gained from roles at public relations firm Buensalido PR, The Body Shop and luxury retailer Rustan Commercial in the Philippines and Lendlease here in Australia. Charisse is also involved with the not-for-profit sector and recently volunteered as part of the events team for the Belconnen Arts Centre. She also volunteers for Abundant Water and CanTeen Australia. Charisse is a dedicated long distance runner and recently fundraised for CanTeen by running the Sydney Morning Herald’s half marathon.